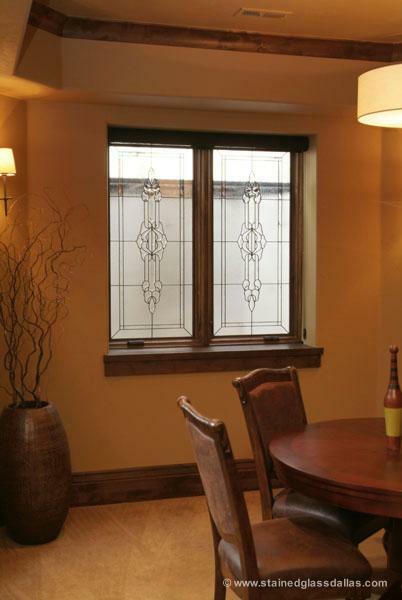 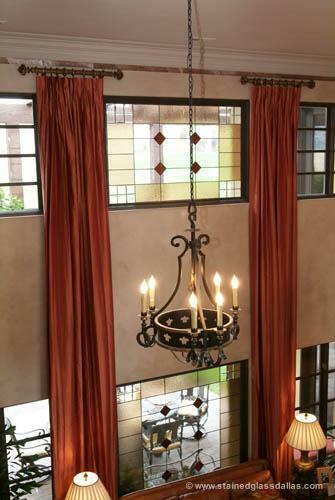 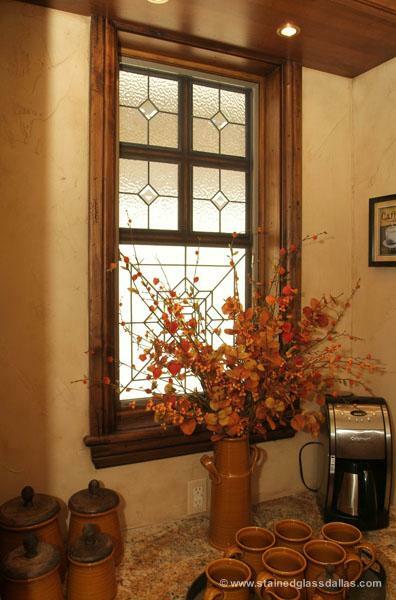 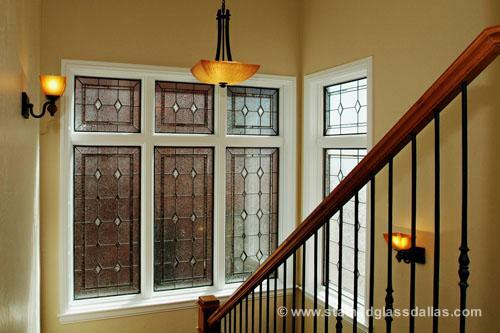 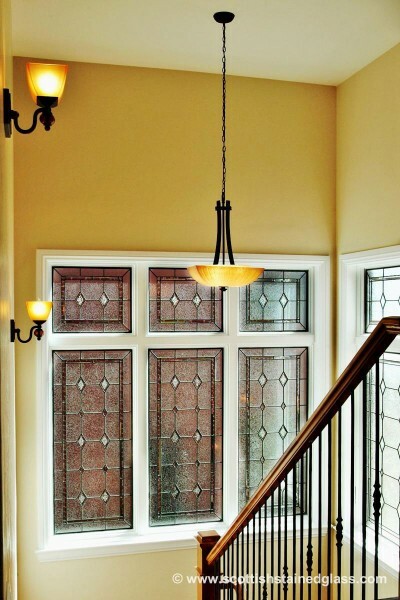 The beautiful homes in Park City are perfect for adding stained and leaded glass windows to entryways, bathrooms, transoms, and hallways. 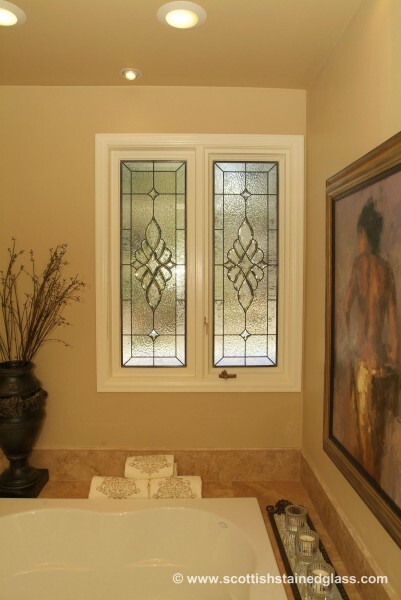 While the area’s amazing views ensure that you don’t actually want to block many views of the natural surroundings, there are still parts of your home in which you may want to ensure privacy or add a touch of elegance. 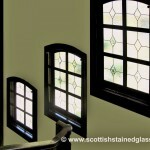 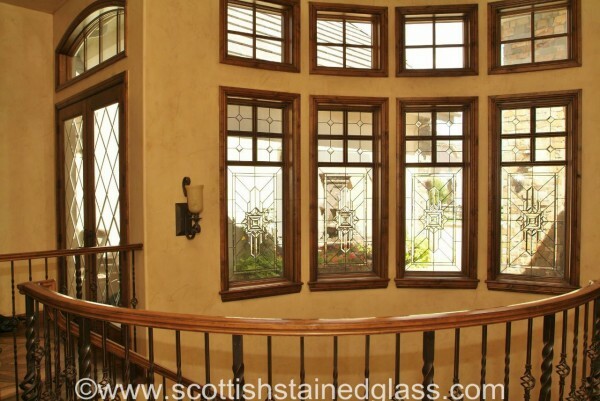 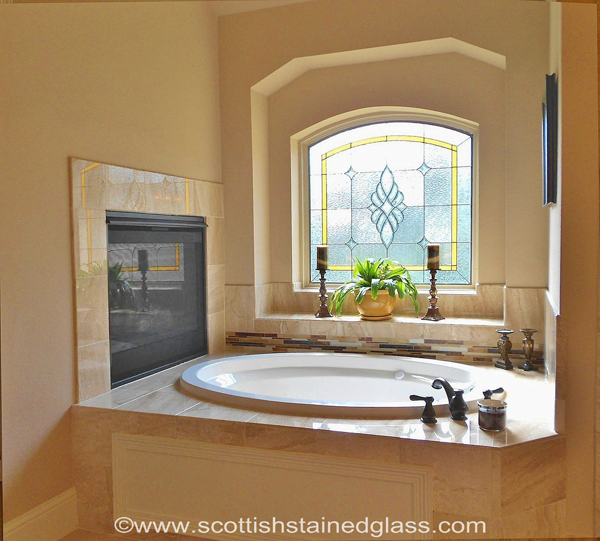 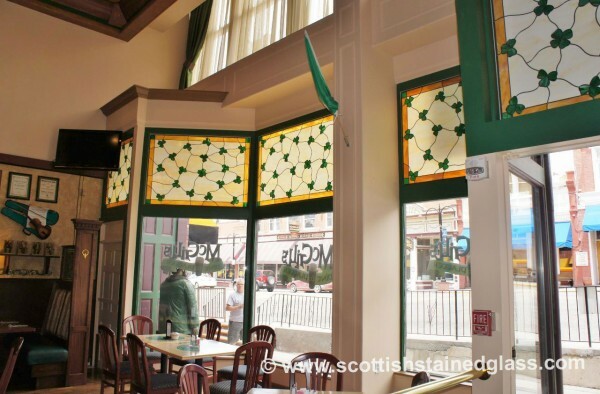 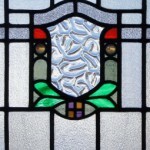 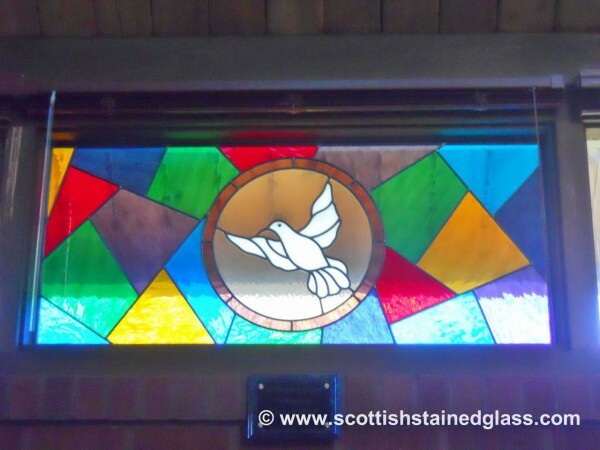 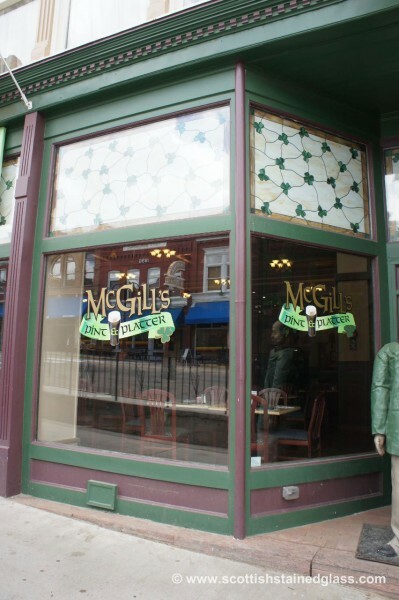 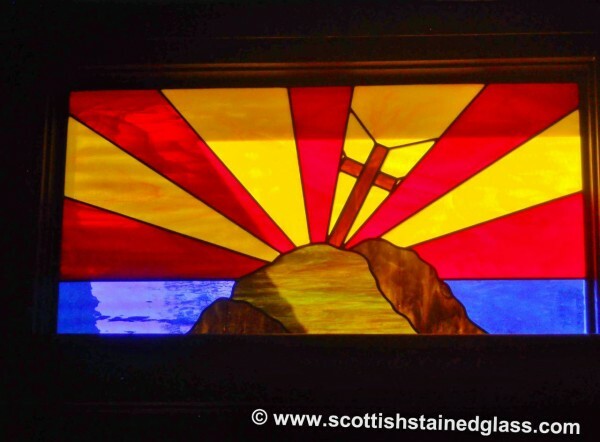 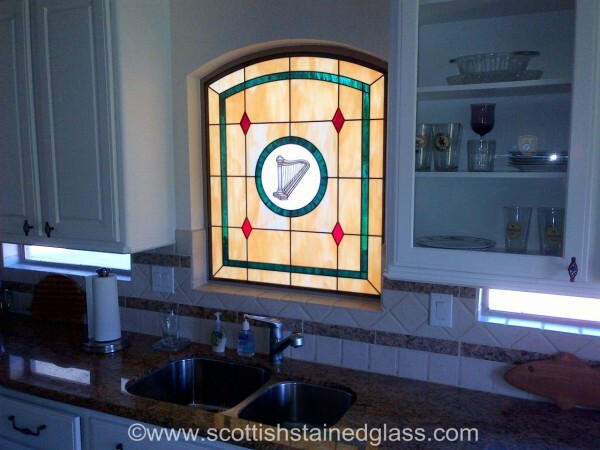 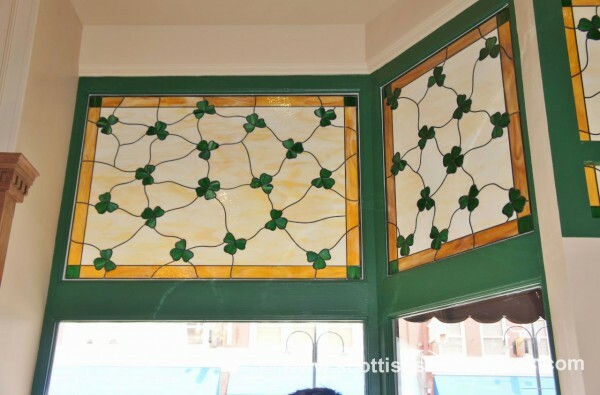 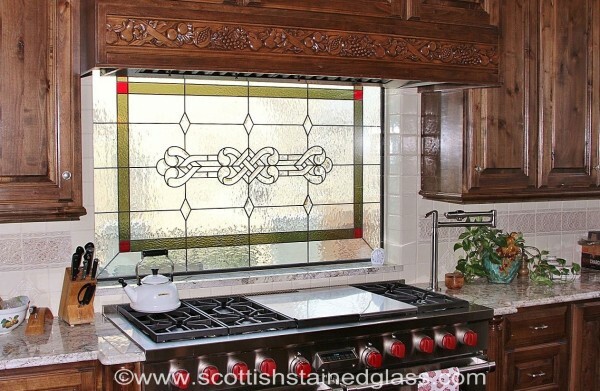 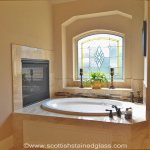 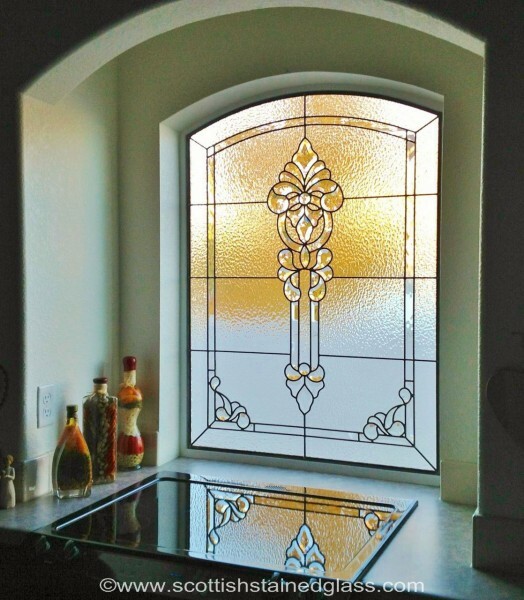 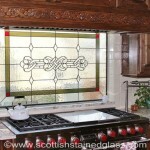 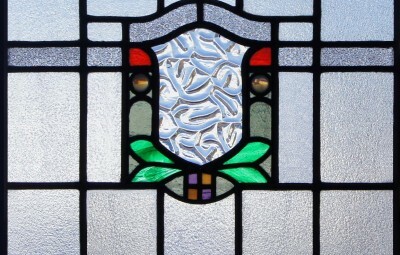 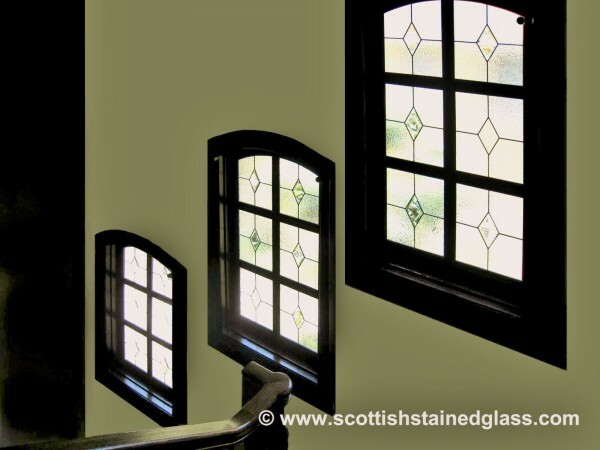 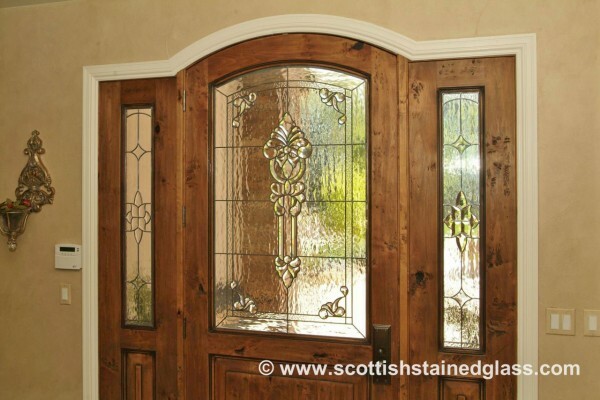 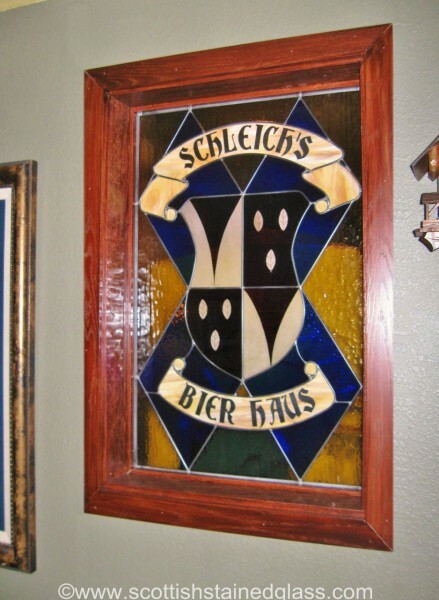 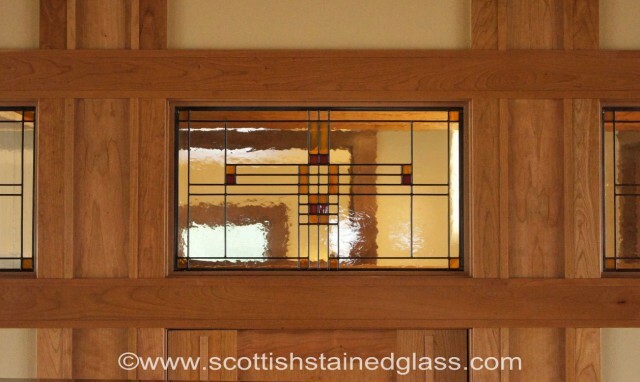 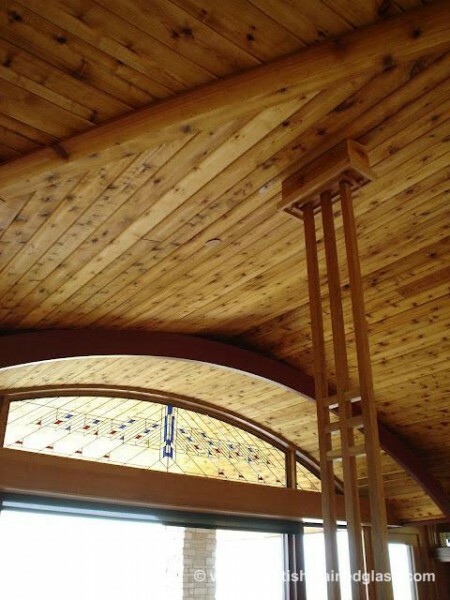 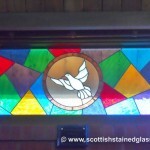 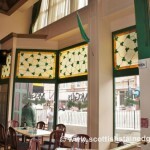 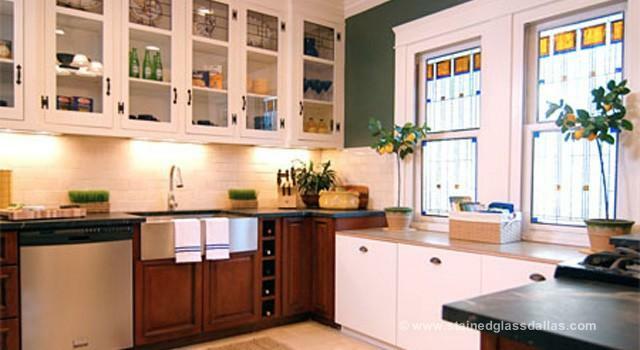 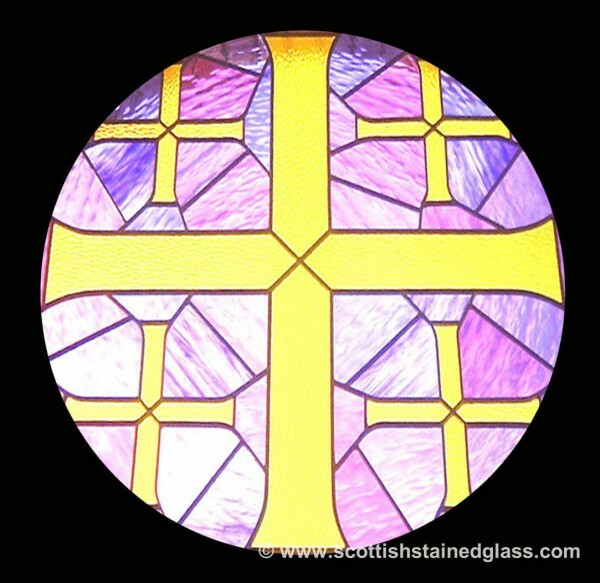 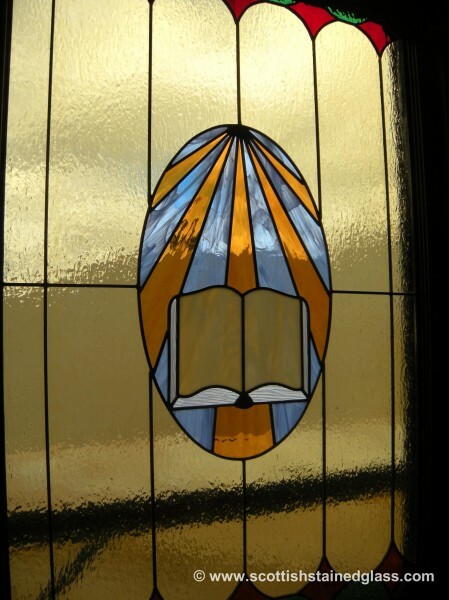 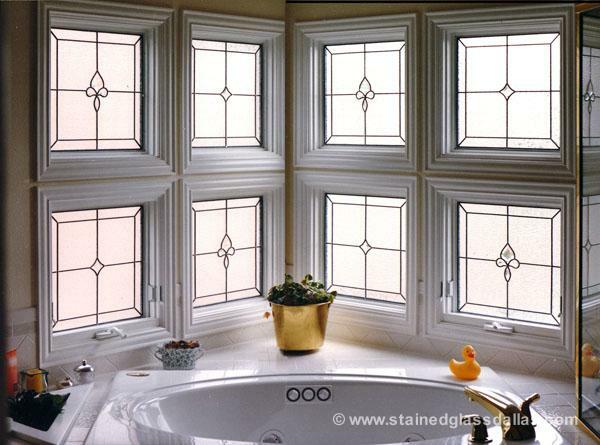 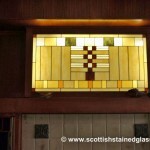 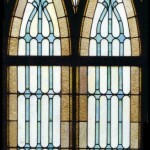 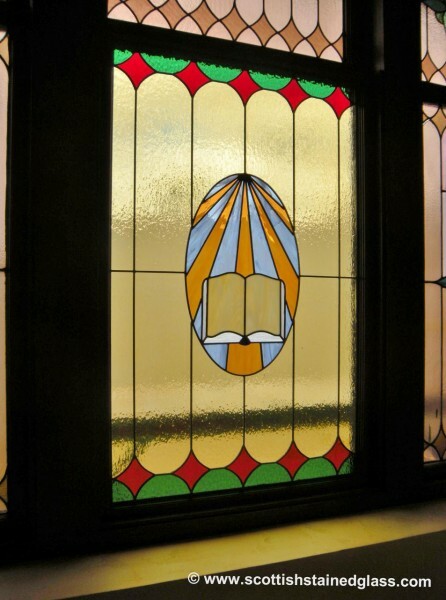 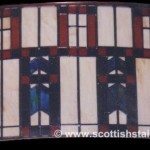 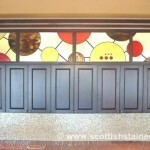 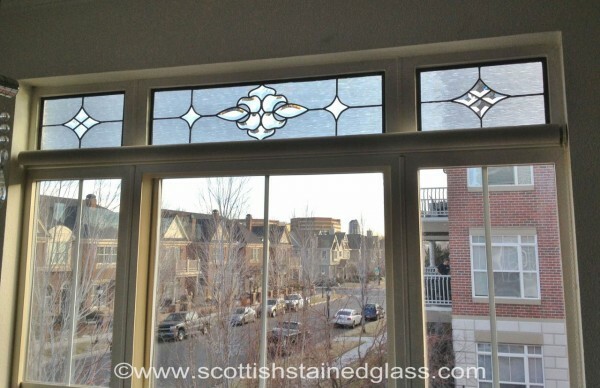 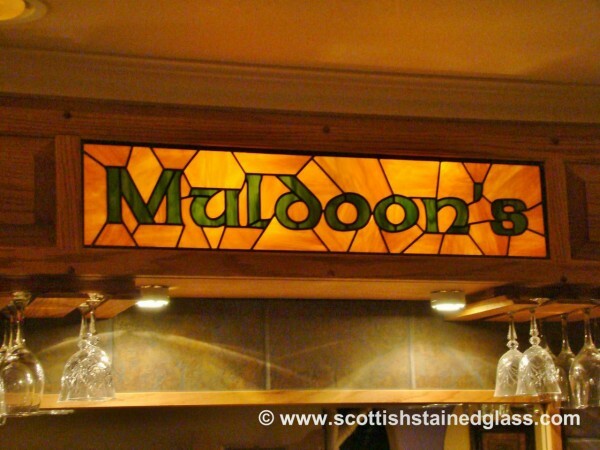 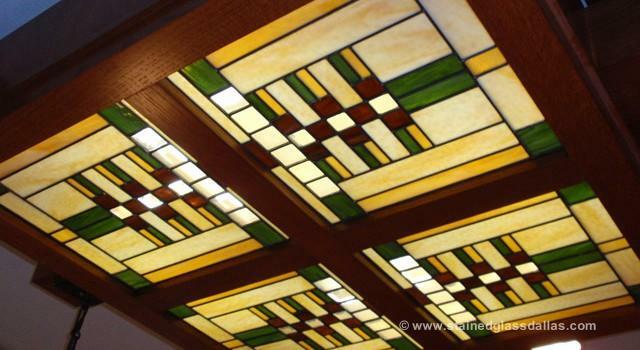 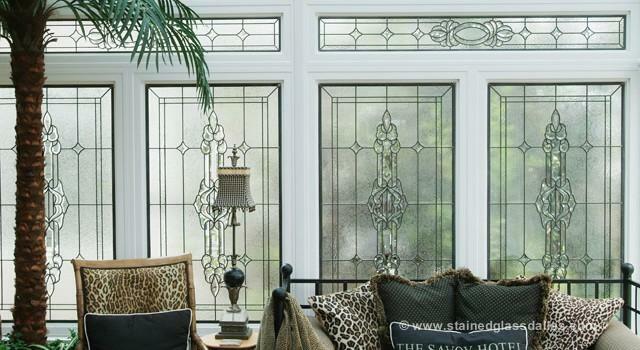 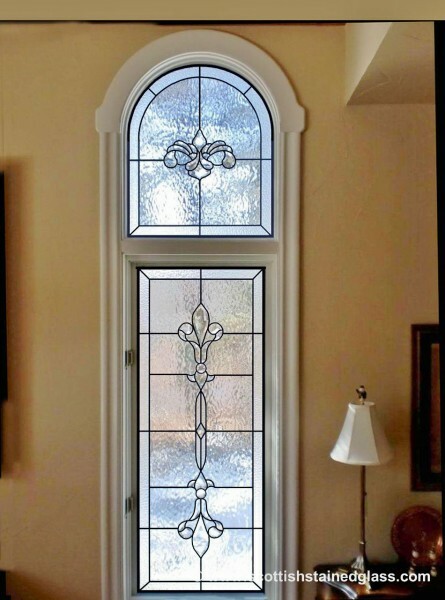 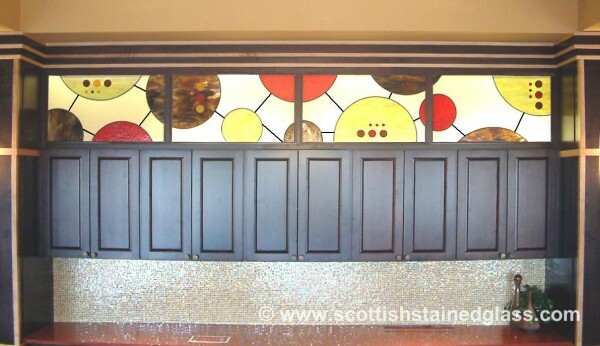 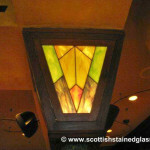 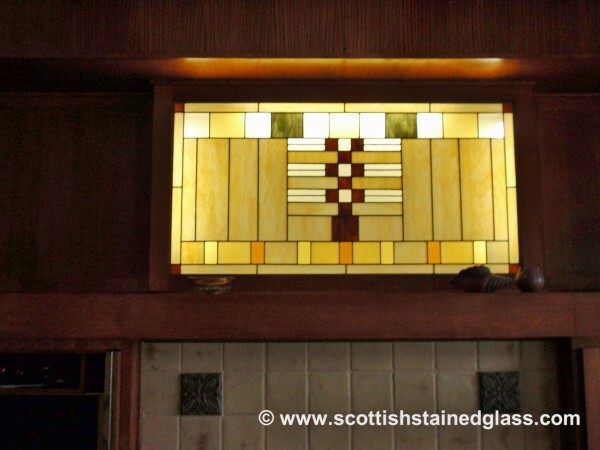 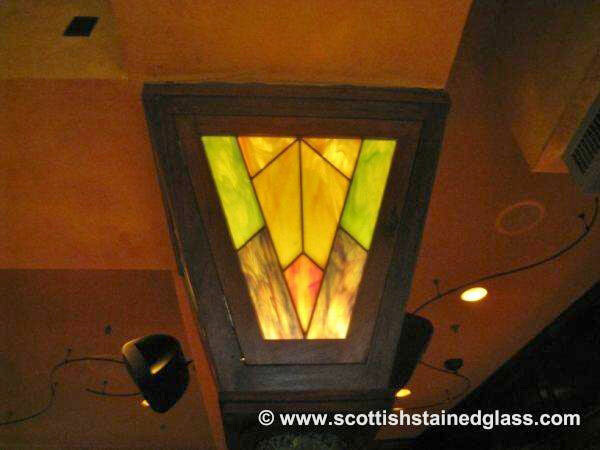 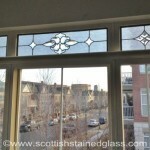 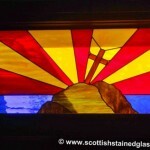 Scottish Stained Glass can come to your home and provide an in-home consultation about the numerous areas in the home where our stained or leaded glass might be an appropriate fit. 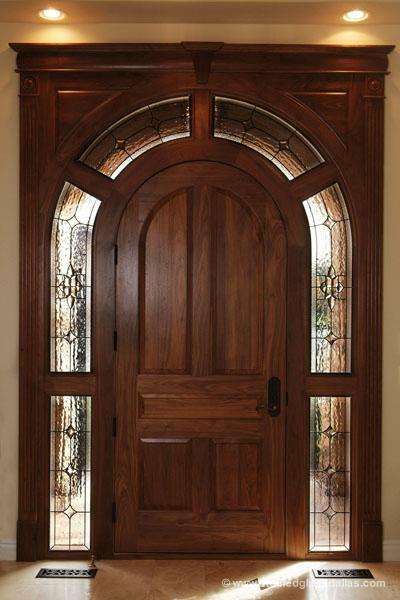 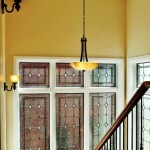 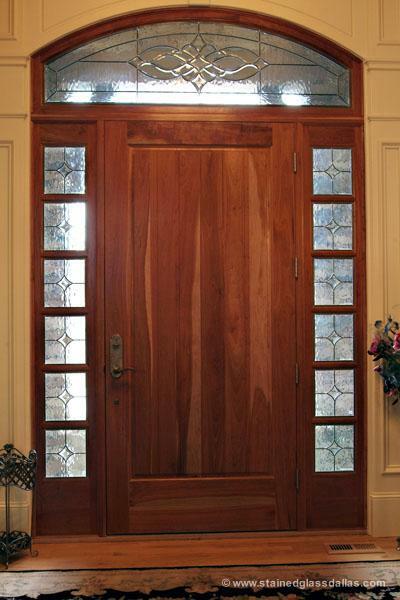 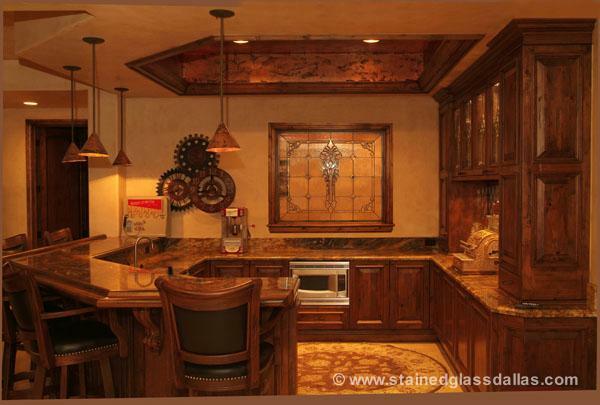 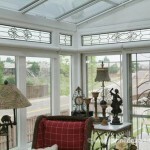 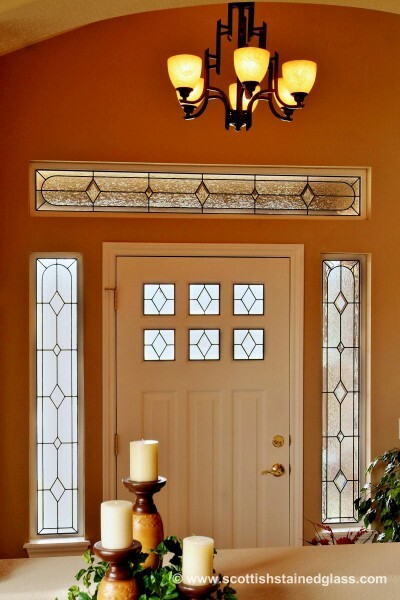 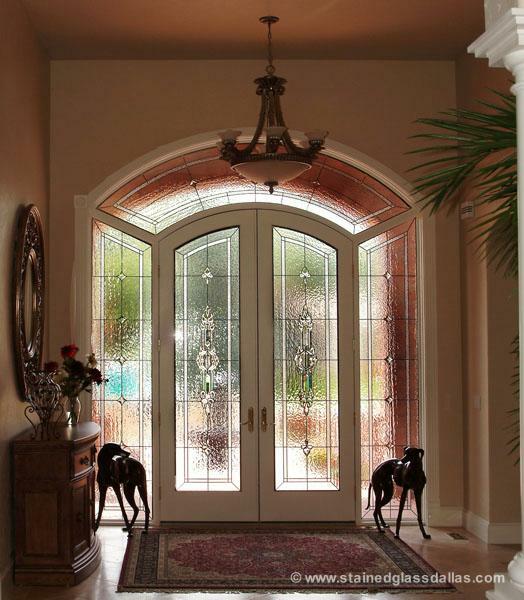 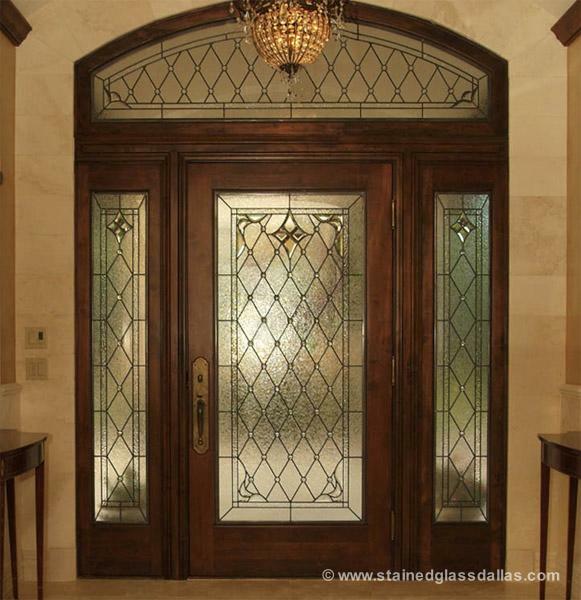 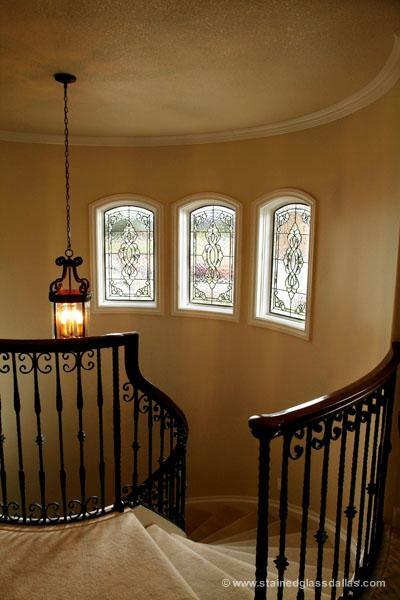 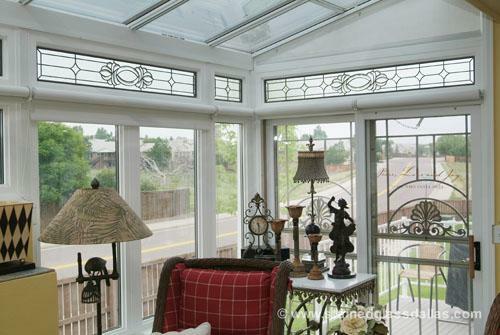 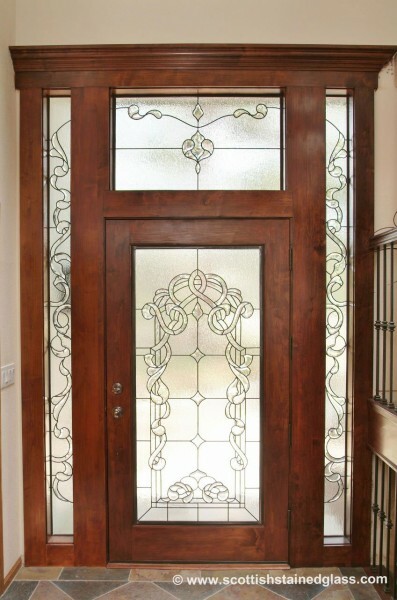 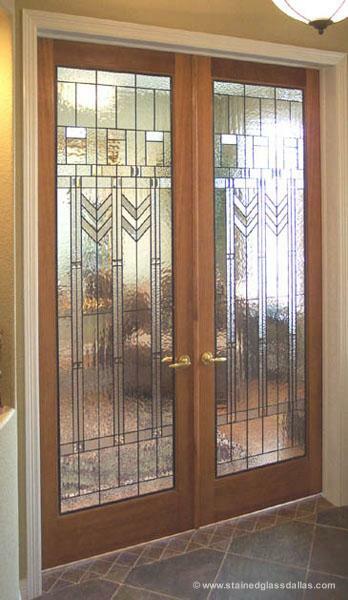 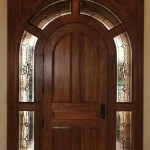 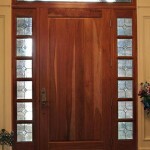 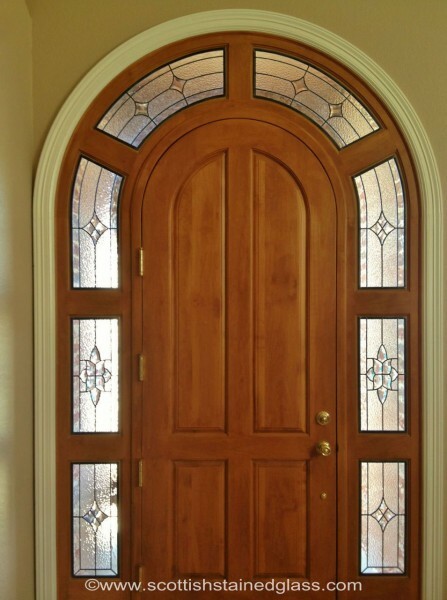 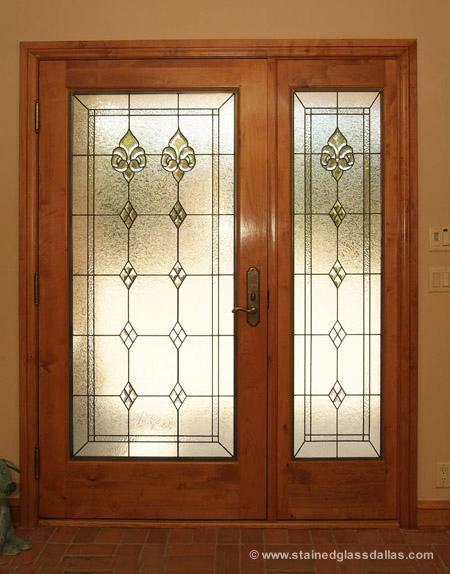 The grand entryways of many Park City homes are ideal for the leaded and beveled glass that we provide. 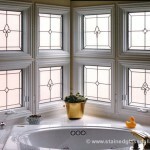 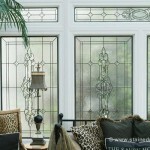 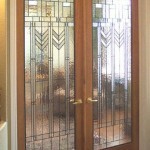 Whether a traditional beveled glass pattern, a modern Frank Lloyd Wright design, or even our signature Aspen Collection. 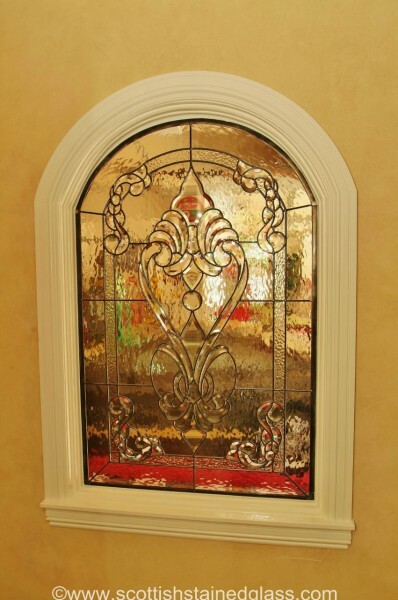 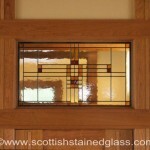 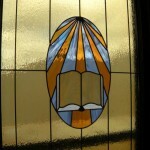 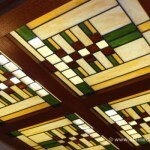 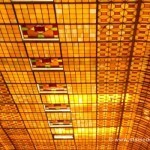 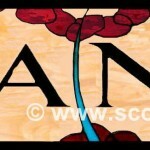 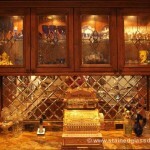 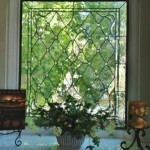 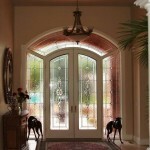 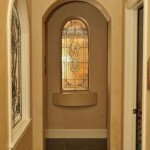 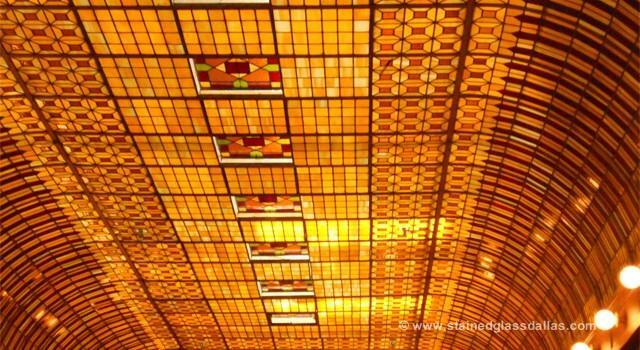 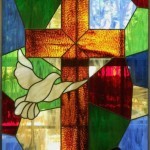 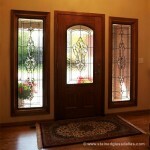 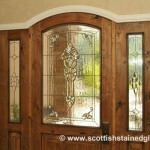 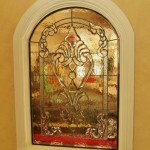 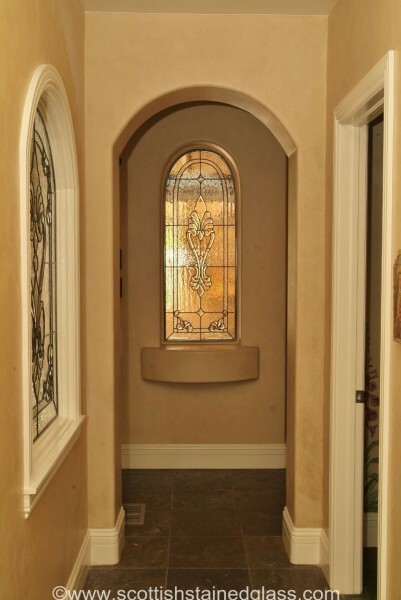 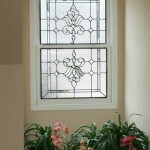 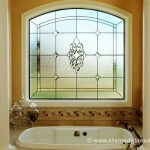 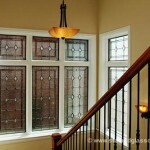 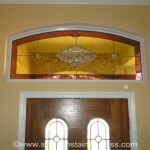 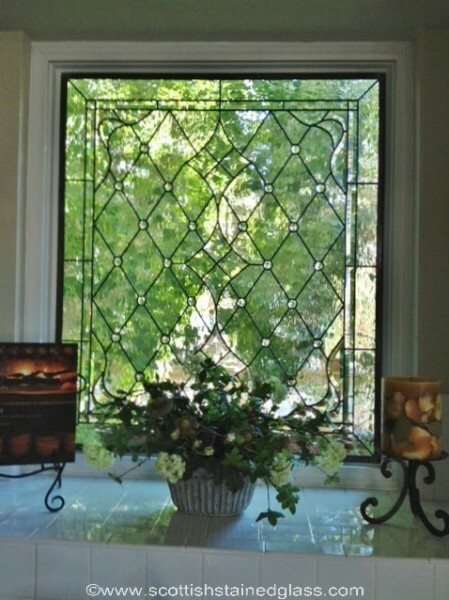 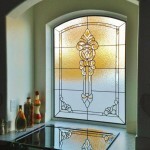 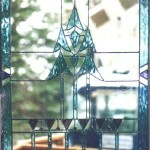 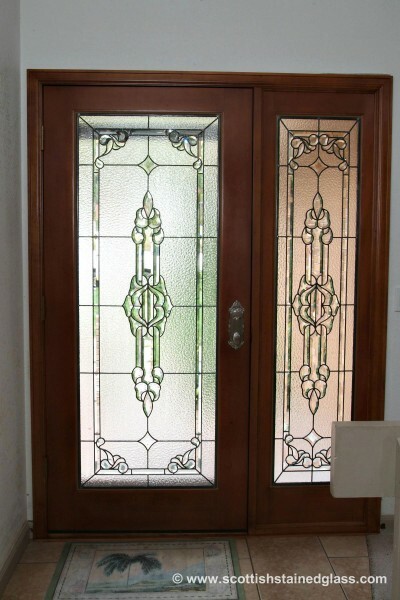 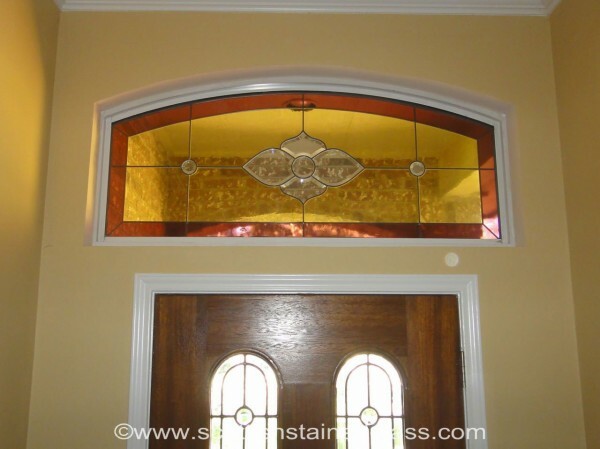 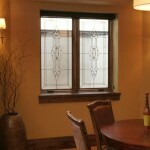 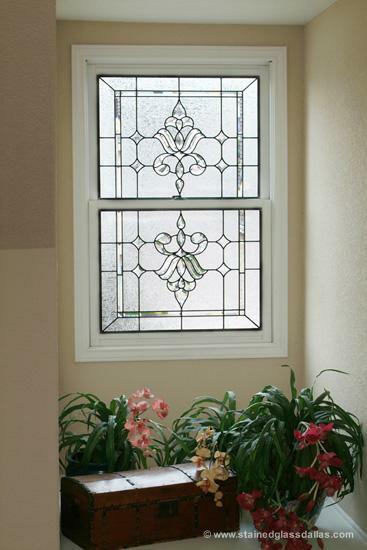 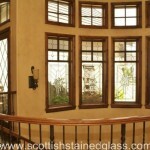 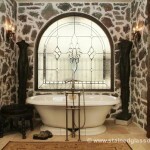 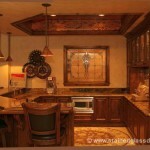 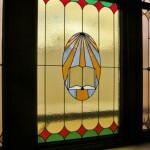 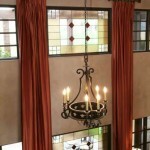 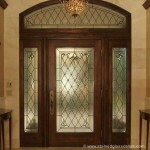 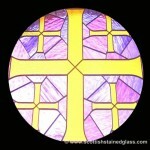 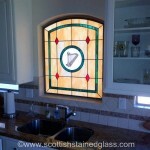 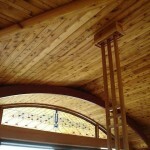 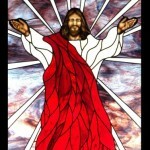 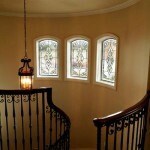 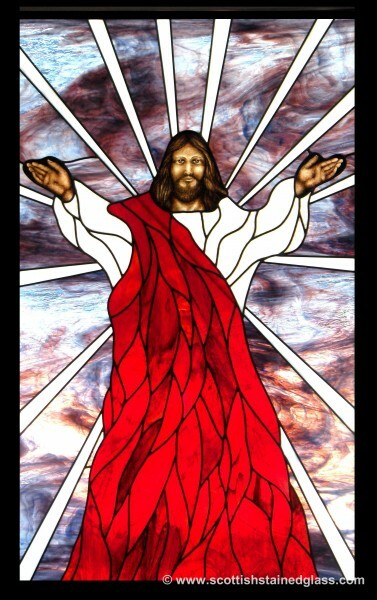 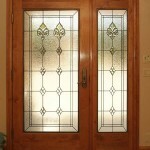 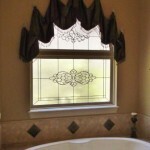 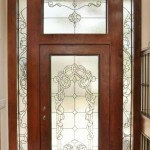 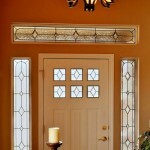 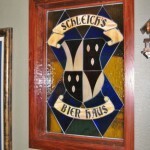 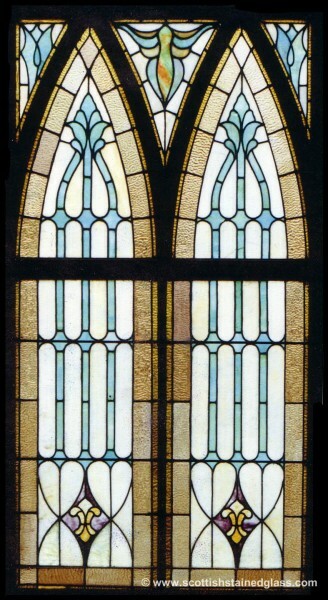 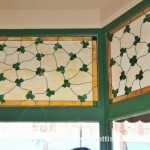 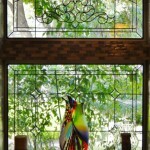 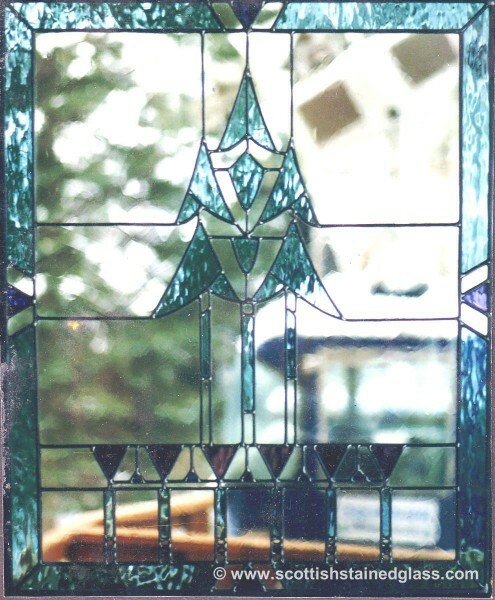 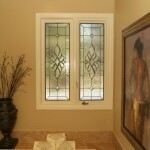 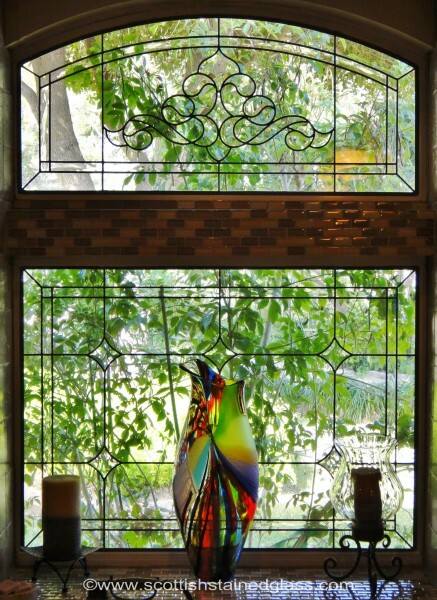 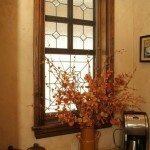 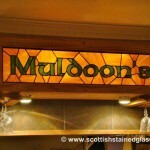 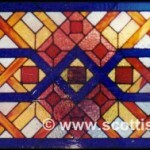 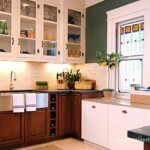 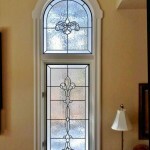 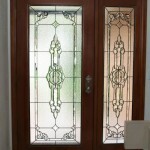 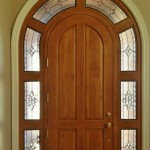 Check out our entryway stained glass gallery to see more options for how our glass might look in your home. 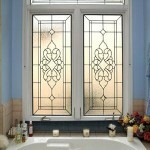 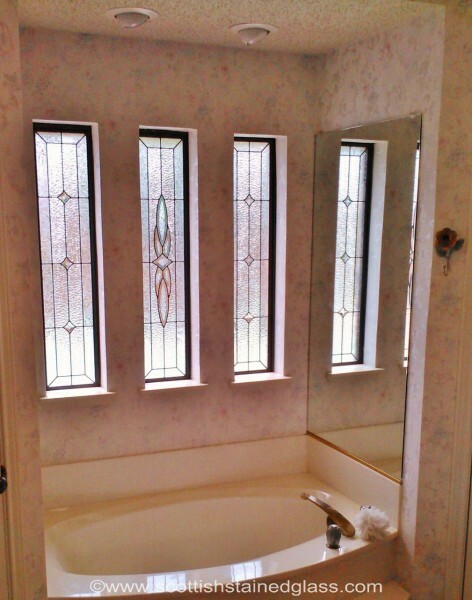 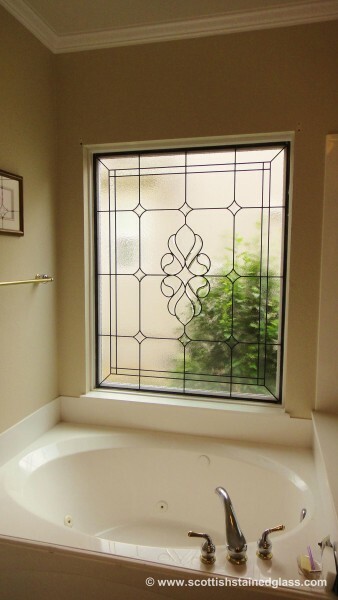 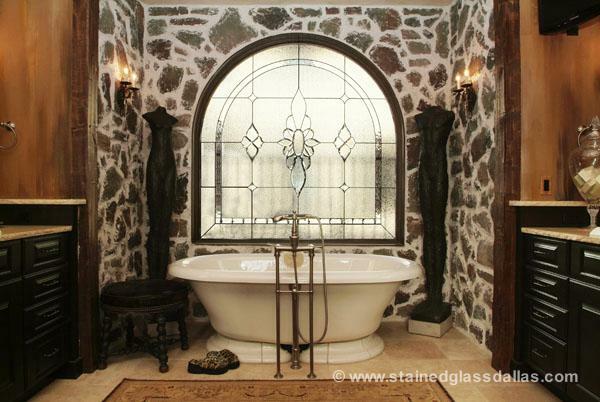 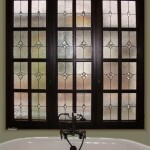 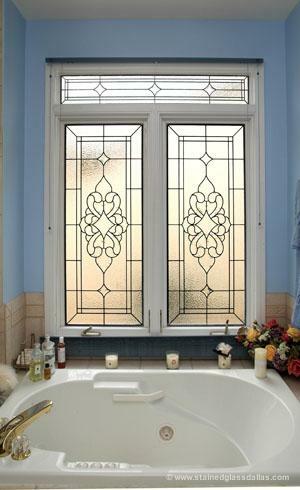 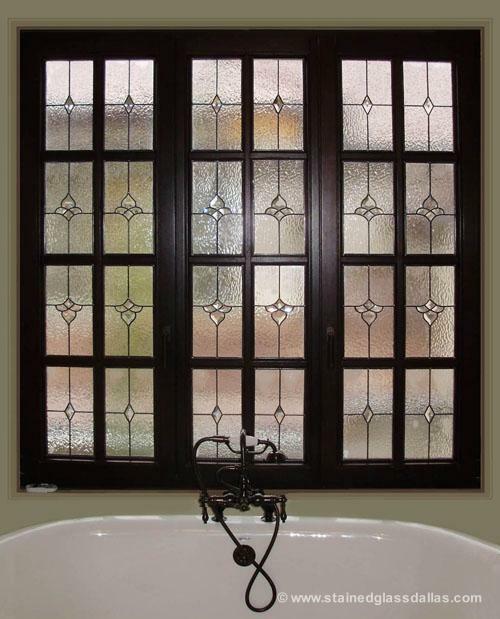 Bathrooms are one of best places to use stained or leaded glass as it allows natural light into the room without sacrificing privacy. 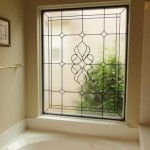 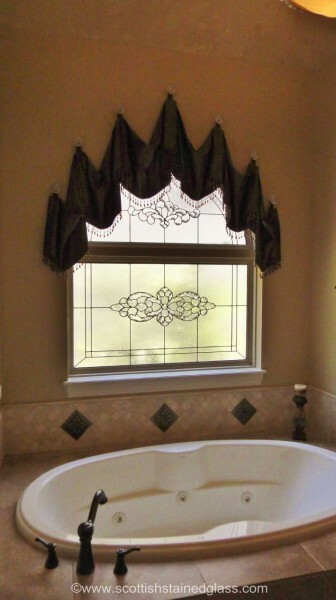 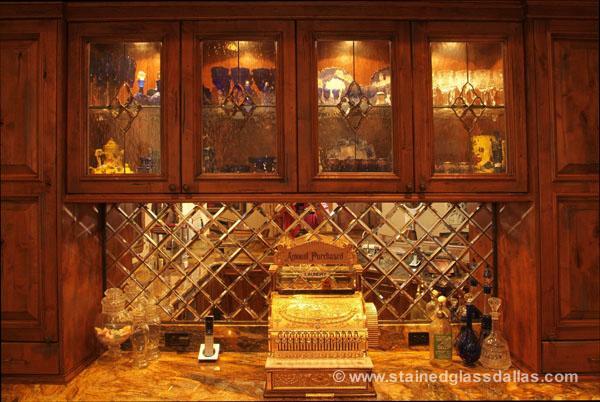 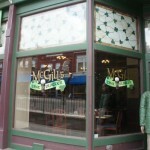 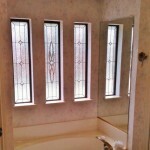 Our textured glass can provide many levels of privacy while adding a touch of custom elegance to your home. 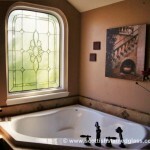 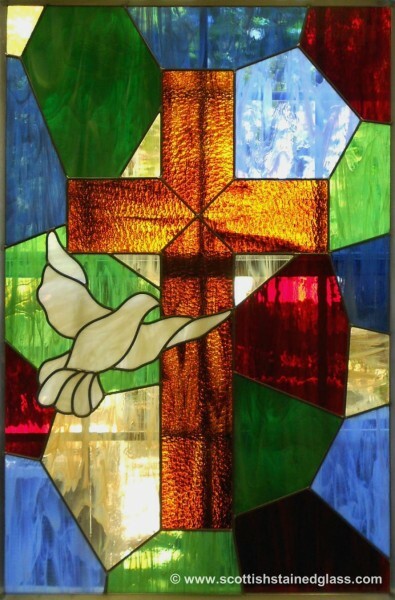 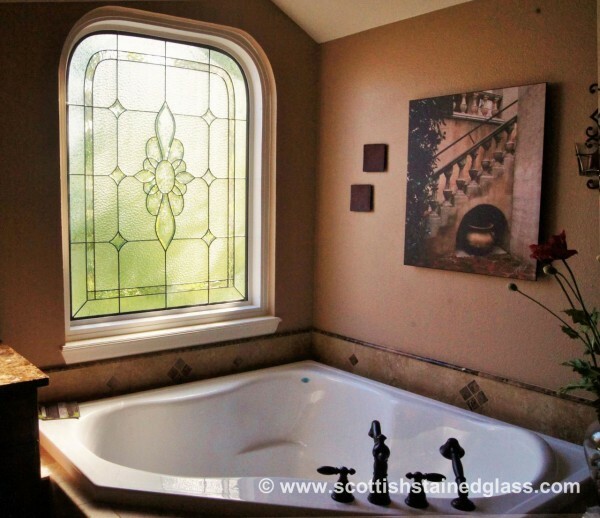 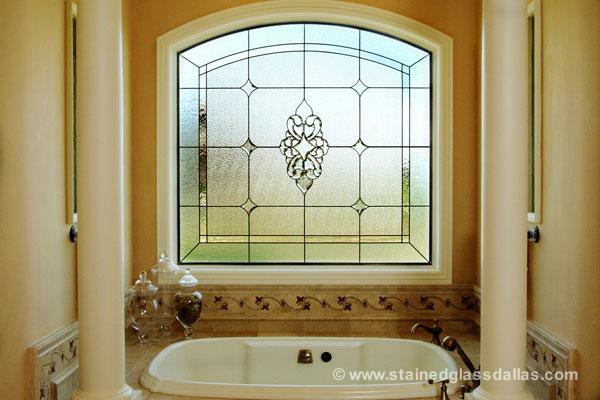 Please take a moment to view our bathroom stained glass gallery and see just a small sample of the beautiful projects we’ve completed over the last 20 years.